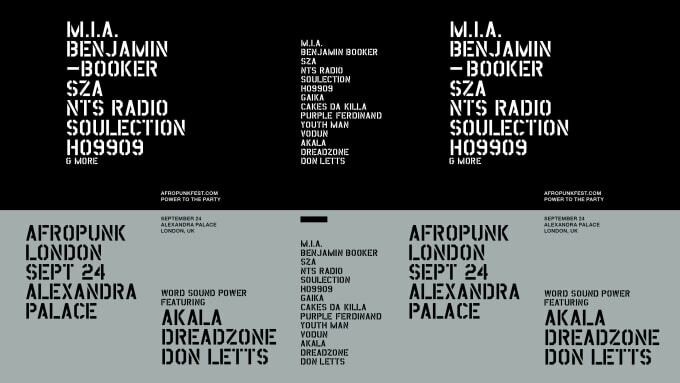 The very first UK edition of AFROPUNK Festival will be coming to London&apos;s Alexandra Palace on September 24. Irrespective of race, gender, creed or taste, the event is led by the central message: POWER TO THE PARTY. A homecoming of sorts for Hackney-born CEO Matthew Morgan, the cool, carnival-like vibe will roll into town headlined by M.I.A., which will be her only London gig of 2016. 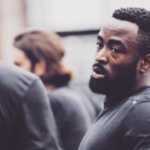 The bill is also bolstered by the likes of TDE songstress SZA, GAIKA, Soulection and a collaborative union of Akala, Dreadzone and Don Letts as WORD SOUND POWER. Encouraging the power of individuality and self-expression, AFROPUNK will also serve a range of specially curated programmes outside of its musical core. You can purchase your ticket from here on June 17.